Free - telephone calls to any New Zealand or Australian mobile or landline phone. 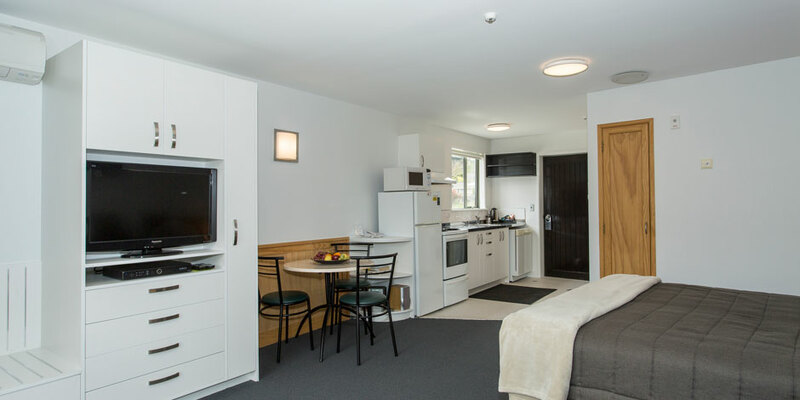 Conveniently located in Wanaka's town centre, Clearbrook Motels offer 14 private, self -catering apartments and one self-contained holiday home. 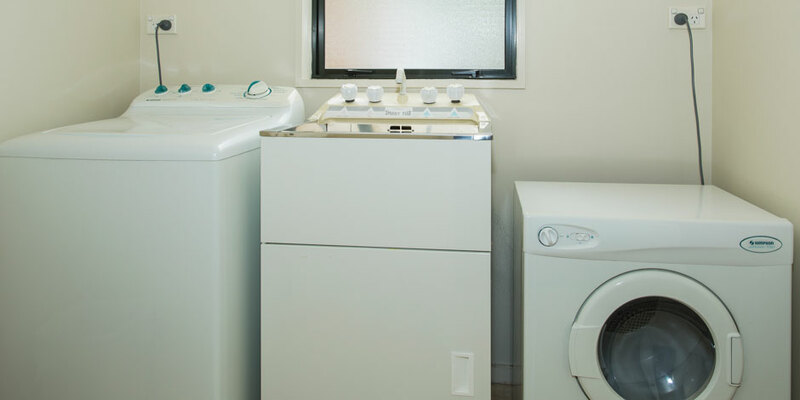 All are fully equipped for a rejuvenating holiday. 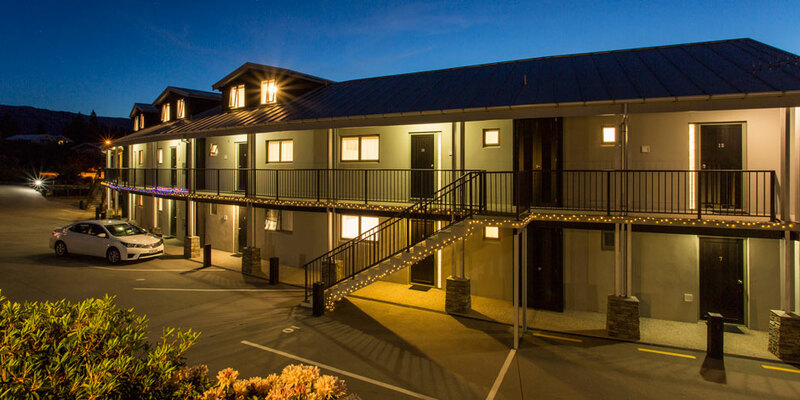 Clearbrook is an oasis of quiet comfort, within easy reach of all that Wanaka has to offer. 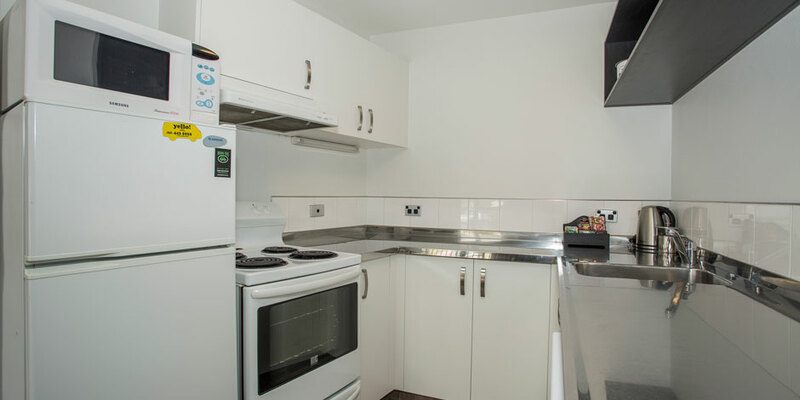 Relax indoors or on the private balcony or deck, taking in the views of the mountains. Wander across the lawn to feed the trout in Bullock Creek. Stroll across the road for shopping or a meal at any number of restaurants. Walk to the lakefront in 2 minutes. Hop in the car to sample some of our outdoor attractions e.g. wine tours, skiing or fishing to name a few. 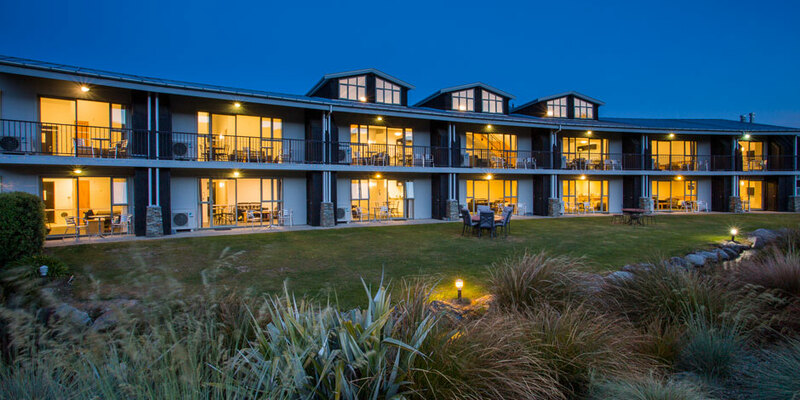 Our self-contained apartments offer spacious accommodation, ideal for singles and couples on vacation or honeymoon, corporate and wedding groups, families on skiing and summer holidays as well as visitors on hunting and fishing trips. 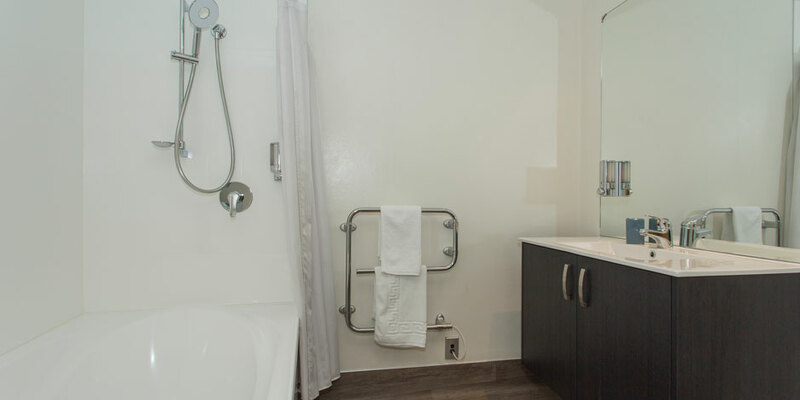 SPA BATH Our one bedroom and two bedroom apartments have a luxurious spa bath so why not treat yourself today! Soothe those aching bones after a day on the slopes.